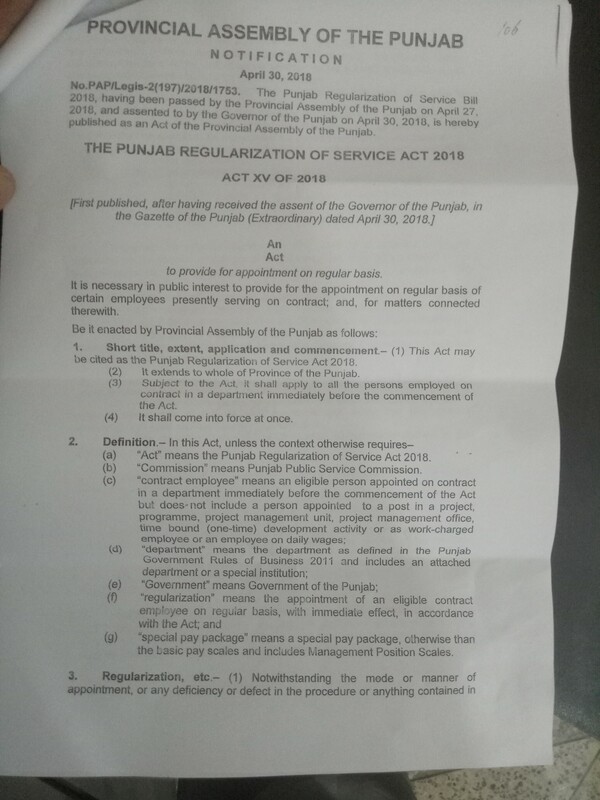 A copy of the Punjab Regularization of Service Act 2018 having been passed by the Provincial Assembly of the Punjab on 27-04-2018 and assented by the Governor of Punjab on 30-04-2018 which has also been published on official gazette is forwarded herewith for further necessary action. 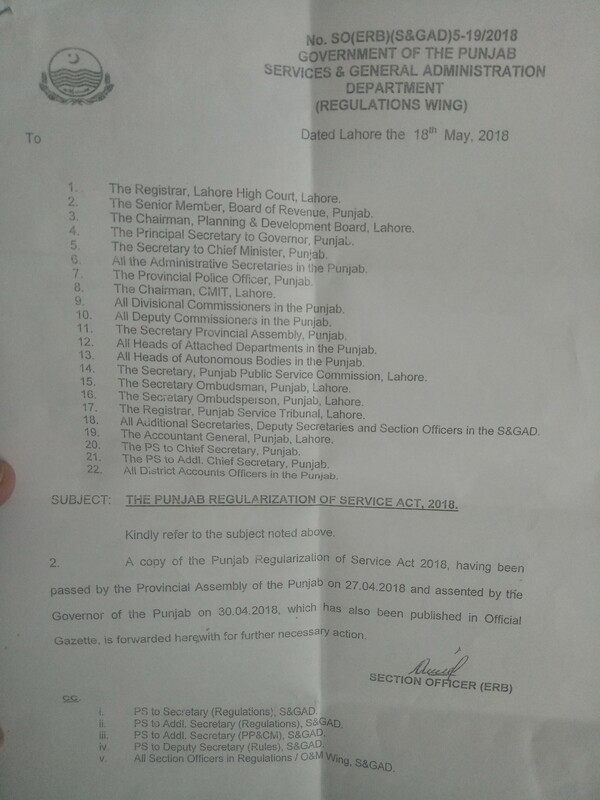 Special thanks to Mr. Faisal Mushtaq for sending the copy of the Notification by S&GAD Regarding Punjab Regularization Service Act 2018. 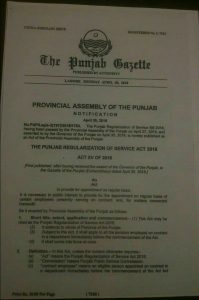 First of all, congratulation to all contract employees on their regularization. 1. 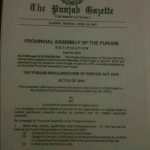 What is meant by date of continuous appointment on contract? 2. 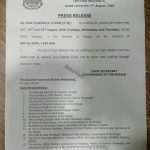 How the inter-se-seniority will be maintained? 3. 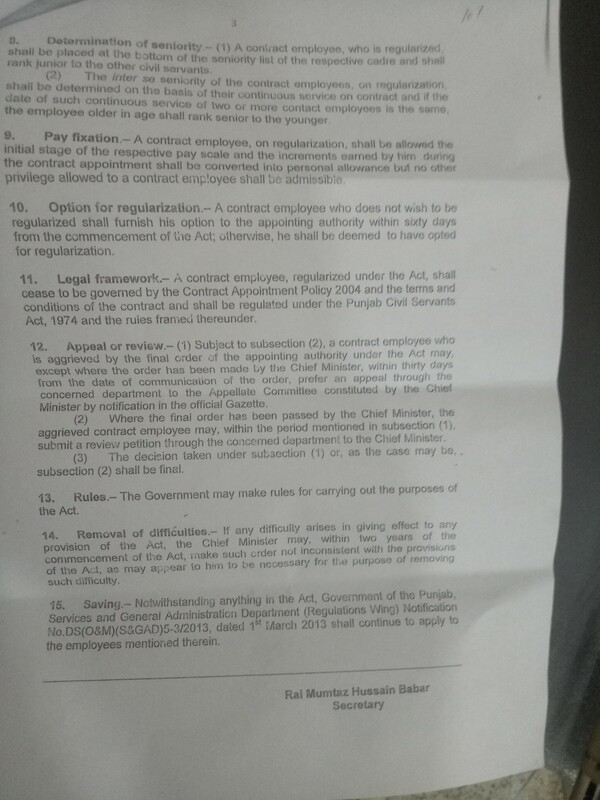 If a person who is younger in age, but he was appointed on contract earlier to his older, then who will be senior? 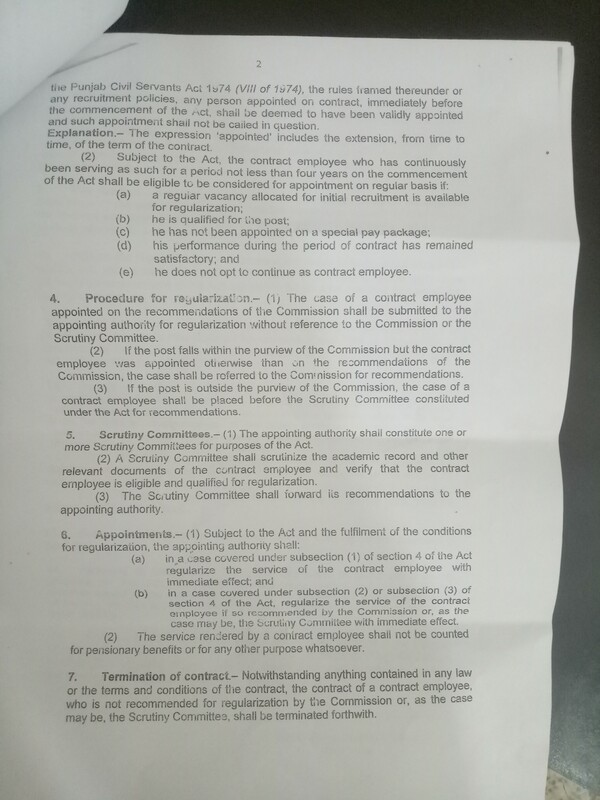 In this contract, determination of seniority has been given, wherein it has been written that the seniority will be maintained on the basis of date of continuous service on contract and if the date of continuous appointment is the same than the older in age will be senior to younger. 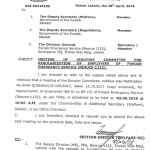 This requires on urgent basis. Its requires on urgent basis. Assalam o alaikum. 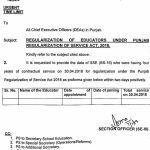 Plz calafied Punjab service tribunal may pay protection Ka Jo decision hoa ha 16-4-18 ko key pay is protected for contract period kea Woh implement ho ga. Jabkeh yeh notifications act dated 26-4-18 may pay protected Naik hoee. 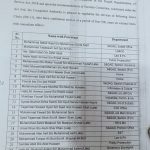 Yeh dono decision and act aik dosray k contradict ult Han, the question is that kea pay protection decision about implement ho Gaye ga. Plz inform.